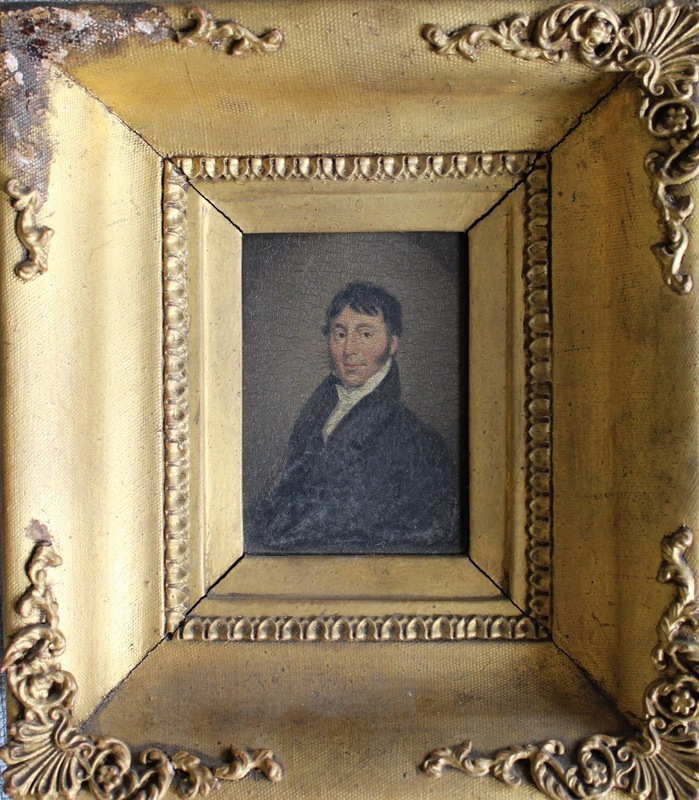 John’s parents were John Odell and Catherine Young, daughter of the Bishop of Clonfert. John was educated at Cambridge and Oxford. In September 1827 he married Caroline Ambrosia King, daughter of Lieutenant colonel Sir Henry King. John decided to build a new house more suitable to the status of the family and picked an elevated site not far from the old family home of Mount Odell. It is believed to have been designed by Daniel Robertson who also did a set of drawings to transform Curraghmore into a great gothic castle. In 1826 John was granted confirmation of a new coat of arms which included the arms of Radcliffe and Osborne along with the three crescents of the Odells. John died of 'fever' on the 26th of May 1847 and his death was widely reported in the newspapers: 'He caught the fever attending relief committees in Dungarvan poorhouse as Guardian'. The Carriglea estate was left to his brother Edward in trust for his son.